Three Computer Laboratories have been set up to teach pupils of both South Point School and South Point High School – from the little ones of Nursery classes to senior Pointers. Efficient and trained teachers are in charge of the Computer Labs to help pupils access and learn the latest software. 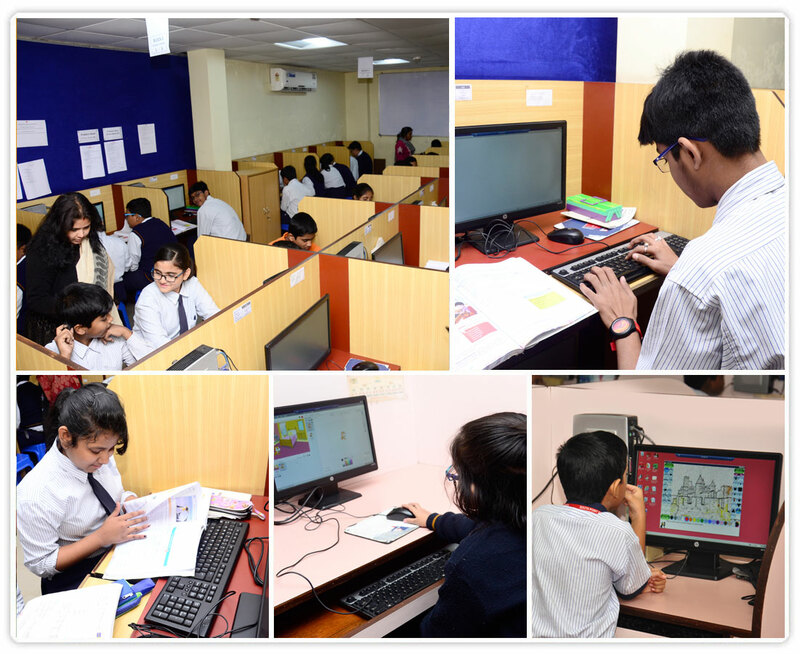 Computer textbooks are customised for Pointers while trainers take them through the virtual world such as newspapers, book marketing, conservation and railway reservation, with the help of software such as Libra Office, Tuxpaint, Notepad, Word Pad, G Compris Scratch Programme etc. South Point High School has well-equipped and properly ventilated Physics, Chemistry and Biology laboratories, catering to Classes XI and XII pupils for their practical classes. Teachers, demonstrators and lab assistants are always there to guide them and help them learn the subjects hands on through interesting experiments and practical lessons. The Chemistry lab has an elaborate exhaust system, providing a perfectly hygienic environment to everyone. 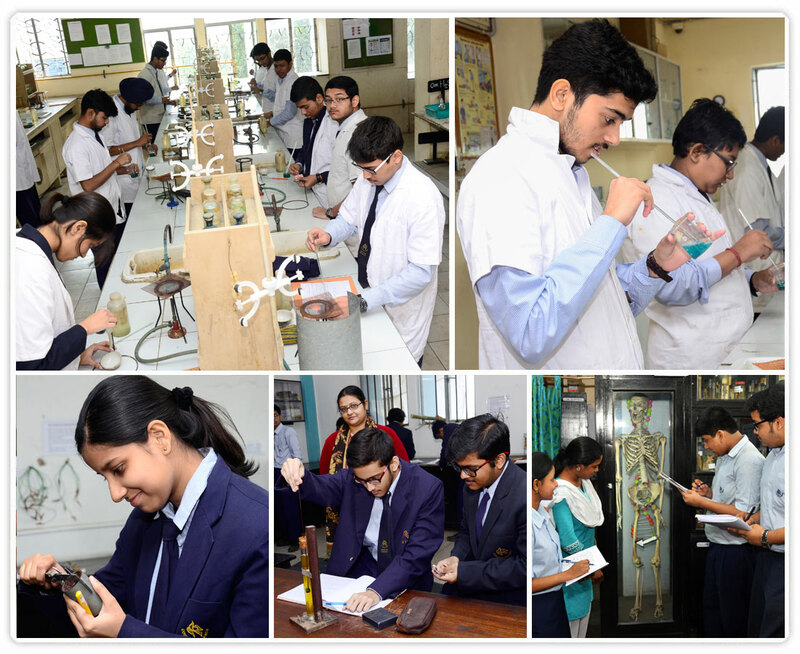 With ample space and scope for work at the labs, Pointers enjoy every step of appreciating and comprehending science. Attention is paid to not overcrowding the labs and to letting each student make the best use of lab hours. Students from Classes VI to X have a composite Science Lab. They have a separate lab for Mathematical studies as well.